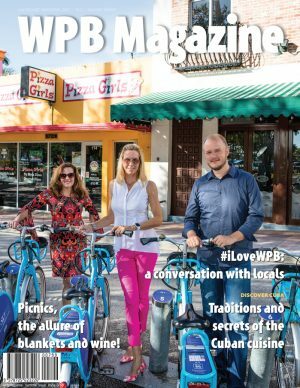 Explore WPB Magazine fall 2018 edition and keep up to date with everything West Palm Beach. SKU: 1447441252258-1. Category: Magazine Editions. Tag: new editions. 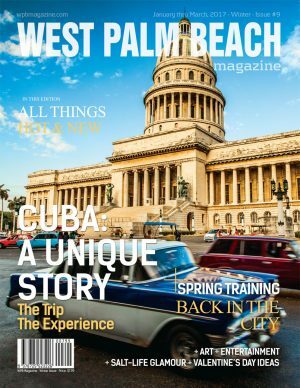 Regular columns: What’s New, Travel, Wealth Management, Crossword Puzzle, Contest, Moments. 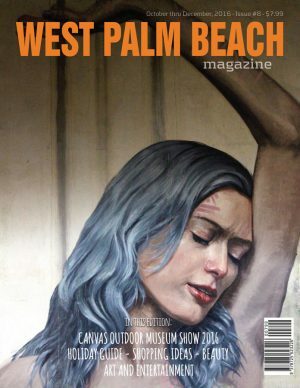 Art News – Surfing Florida Museum is riding a new wave. Art News – New artists cruise into the Culture Lab. Food/Dining: Swank Farms: farm to barn table. 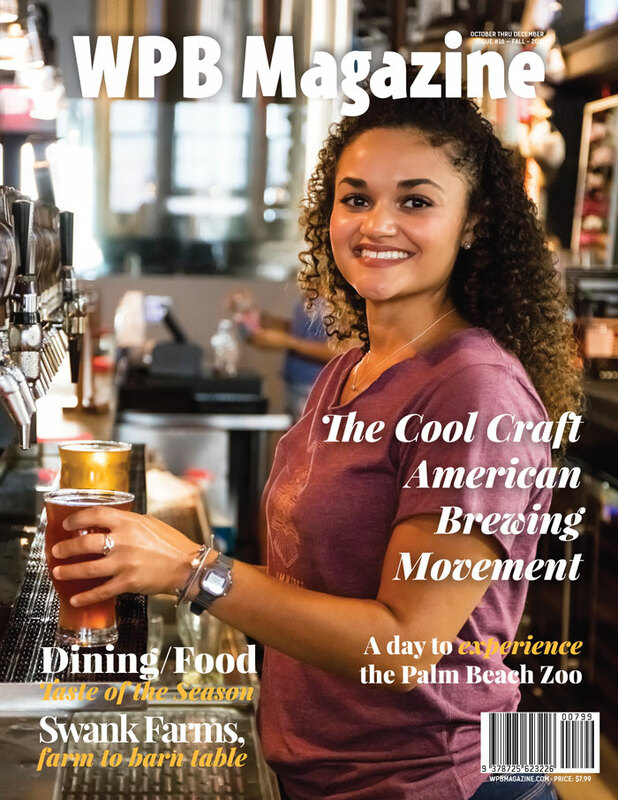 Food/Dining: Taste of the Season. Beauty Tips: Art becomes fashion. Feature story: The Cool Craft American Brewing Movement.